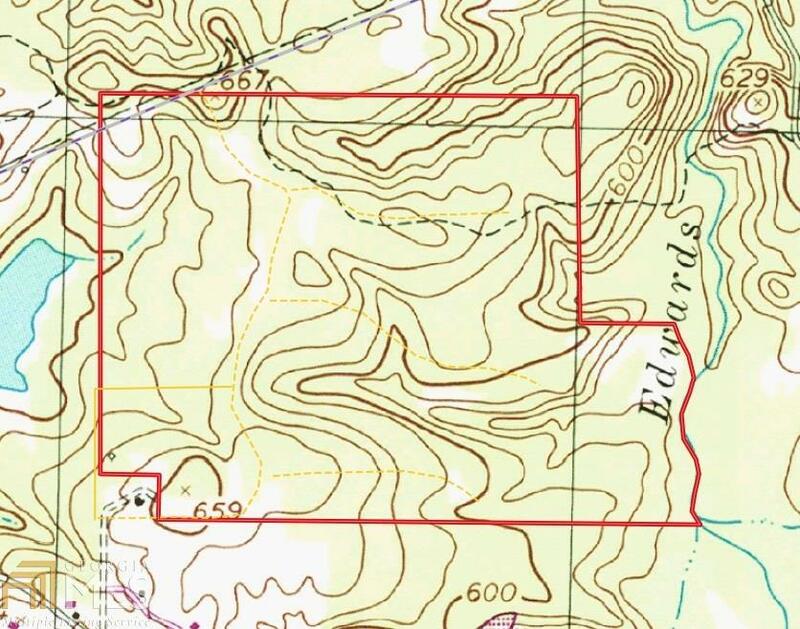 The Braddy Spire property offers 207.3 acres of great recreation and hunting. Approx 110 acres is Pine timber that was thinned about 2011. The property will be ready for a final harvest in 5-7 years. The timber was cruised and estimated in March 2018 at $117,500 (volume and values are not guaranteed). 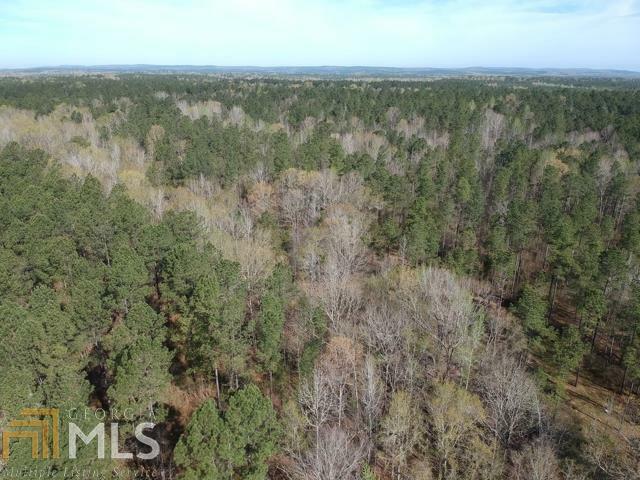 The balance of the property is in hardwoods located along creeks and in bottoms. The property offers some great some wonderful deer and turkey hunting. 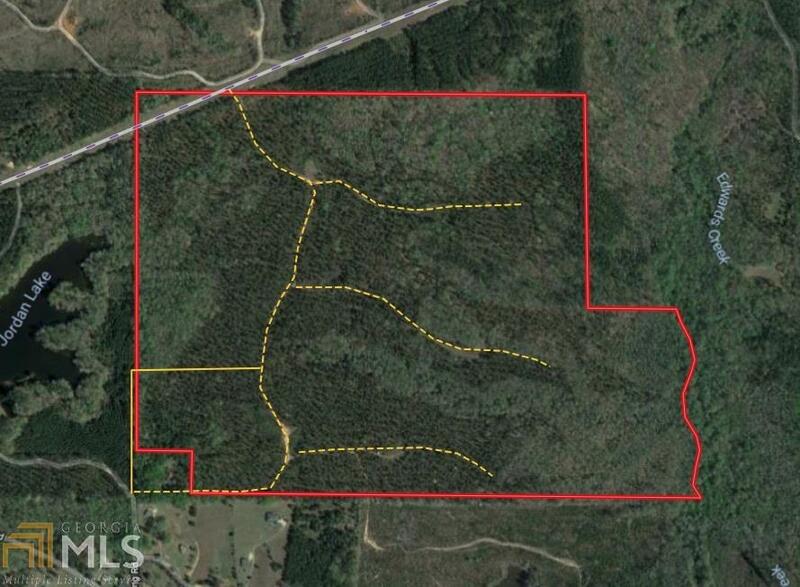 This is a great opportunity to own a recreational property with cash flow potential. The property consist of two separate tax parcels but is being sold as one tract. The buyer must keep the property in CUVA. The easement to be completed by May 2018. Conveniently located to Talbotton, Columbus and LaGrange. 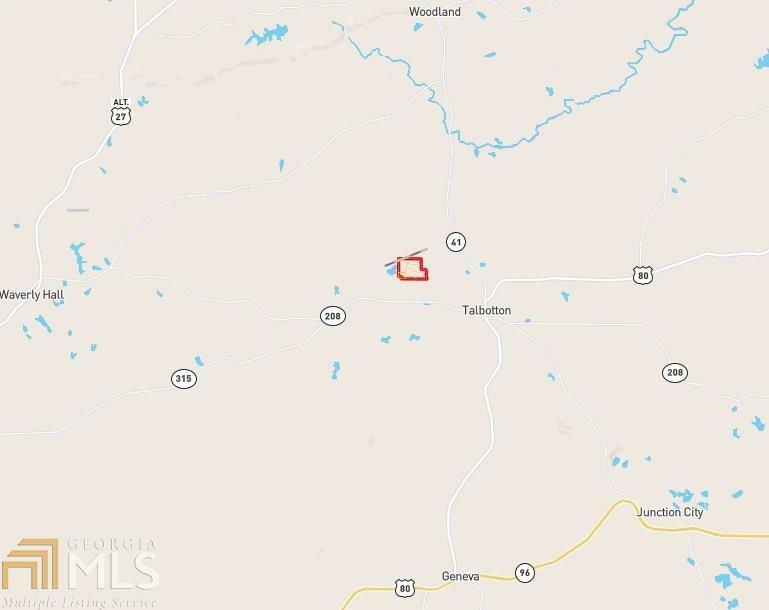 Listing provided courtesy of Bickerstaff Parham Land, Llc. © 2019 Georgia Multiple Listing Service, Inc. All rights reserved. Information Deemed Reliable But Not Guaranteed. © 2019 Georgia Multiple Listing Service, Inc. All rights reserved. The data relating to real estate for sale or lease on this web site comes in part from GAMLS. Real estate listings held by brokerage firms other than The Heyl Group at Keller Williams are marked with the GAMLS logo or an abbreviated logo and detailed information about them includes the name of the listing broker. IDX information is provided exclusively for consumers' personal, non-commercial use and may not be used for any purpose other than to identify prospective properties consumers may be interested in purchasing. Information is deemed reliable but is not guaranteed accurate by GAMLS or The Heyl Group at Keller Williams. Data last updated: 2019-04-19T21:52:05.017.